Opening for award winning artists such as Drake and performing in local clubs, college campuses around Ohio, Connecticut, and the New York area, Royel has developed his craft as a performer and is at home on any stage. With write-ups in California-based NSession Magazine and the Cincinnati Herald, Royel is working to develop a moderate following across the nation. Born November 9 in Cleveland Ohio during one of his father’s concerts that was sexually offensive enough to throw his mother into labor contractions, Royel Bridges, as known as “Royel Urban”, was groomed early for the stage, spotlight, and screaming women. With his extravagant-witty lyricism and cocky swagger that only legends possess, he has the ability to deliver his life experiences in away that draws listeners in and makes them feel as if they have experienced the same. With uplifting wordy punchline lyrics, catchy radio-sounding vocal hooks, and hard-hitting yet smooth beats, Royel is a rare breed and makes it hard for those who classify themselves as “just lyricists” or “just club” artist to compete. Such attributes make great not just for radio play, but also for building a loyal fan-base. A loyal fan-base, in time, attributes to consistent album sells. 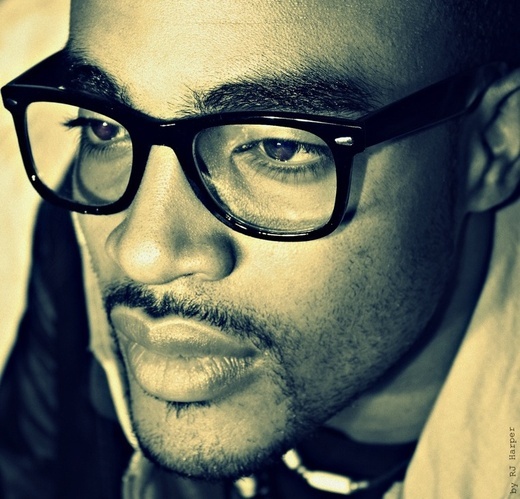 With his unique sound and his ability to rap and sing he has managed to craft his own genre of music he labels “urban alternative hip-hop/rap”, which combines the progressive uplifting message most associated with the hip-hop genre, with an urban emo/mainstream sound. Check-out www.royelurban.com to see more info.